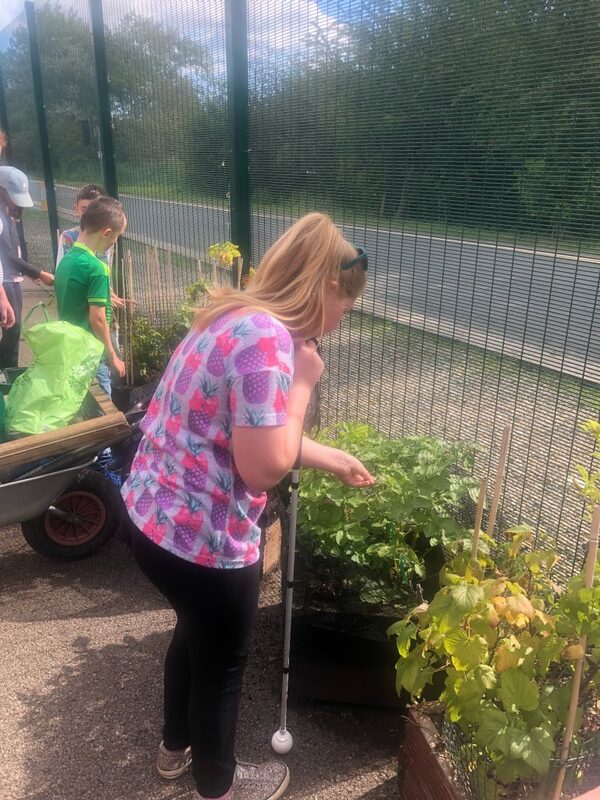 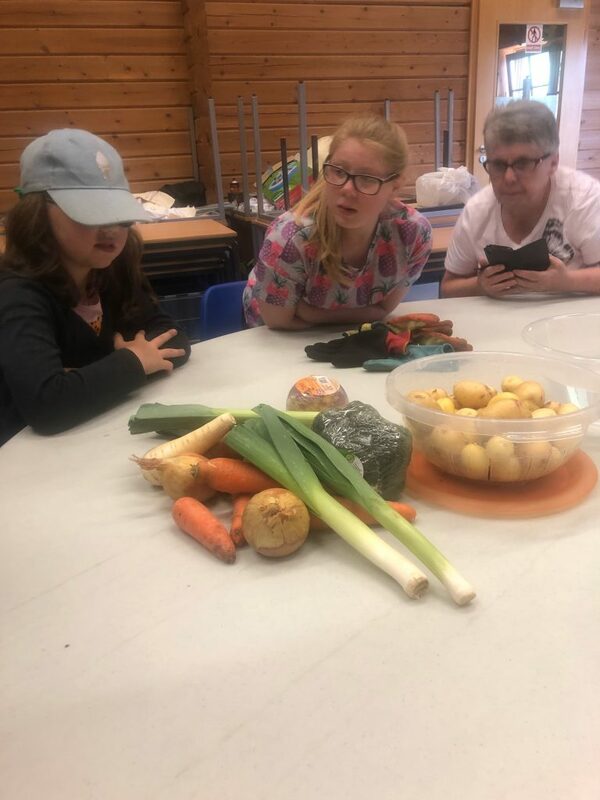 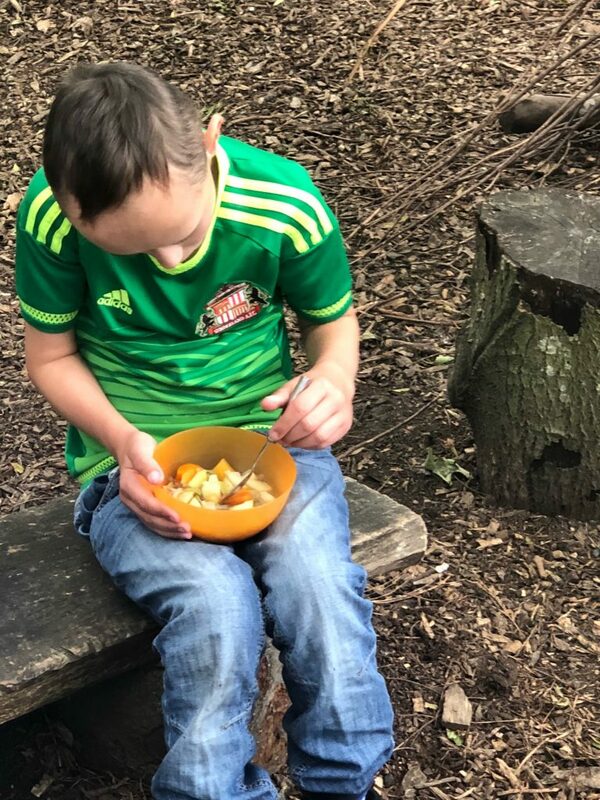 Children had a great day yesterday visiting West Boldon Lodge as part of Useful Vision’s ‘You are what you eat’ project! 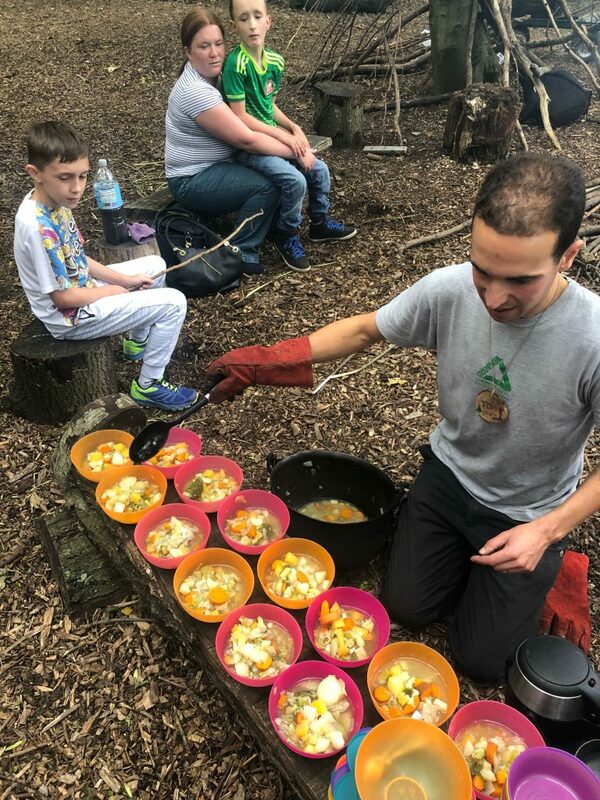 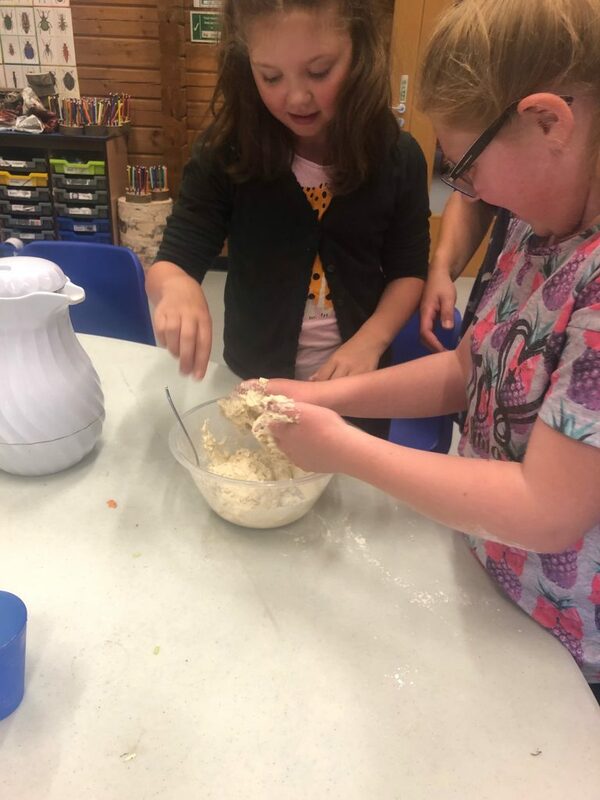 They learned about different vegetables and where they come from, prepared vegetables to cook a delicious soup on a fire and made tasty bread to go with it! 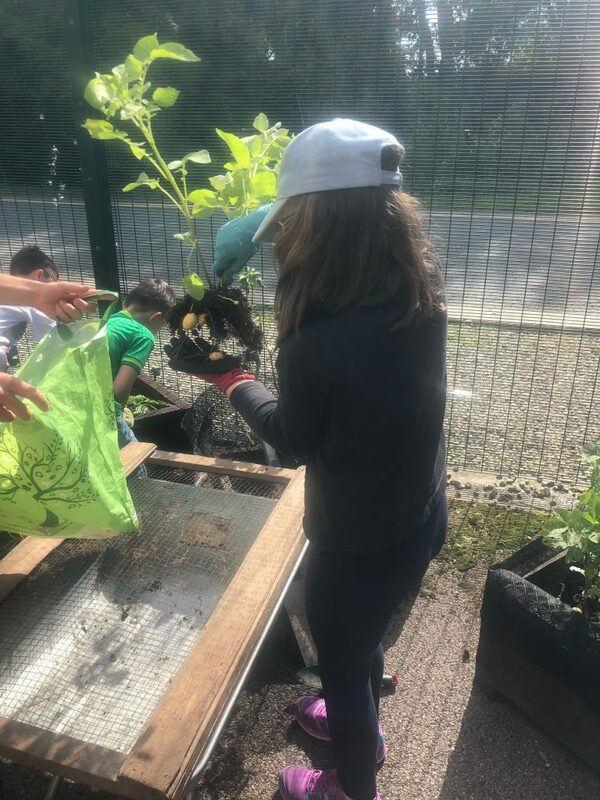 They also made greenhouses out of plastic bottles and planted carrots and radishes to take home. 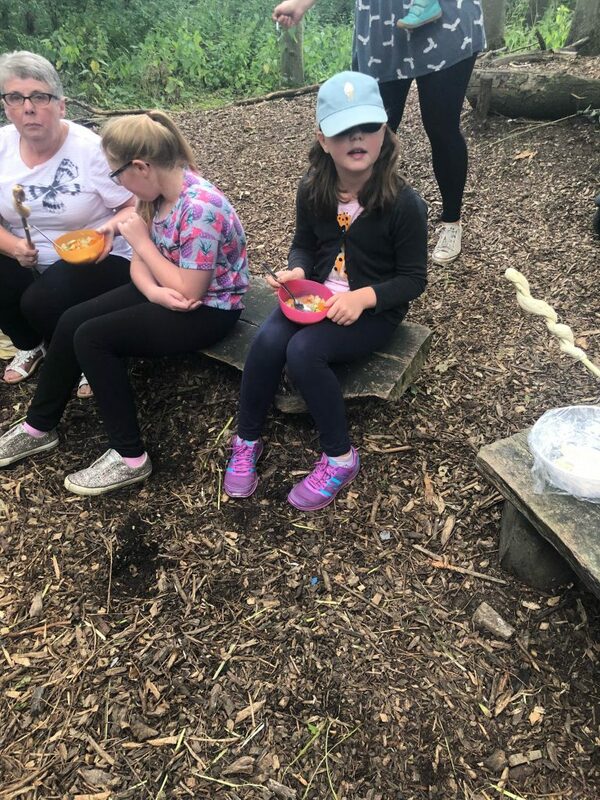 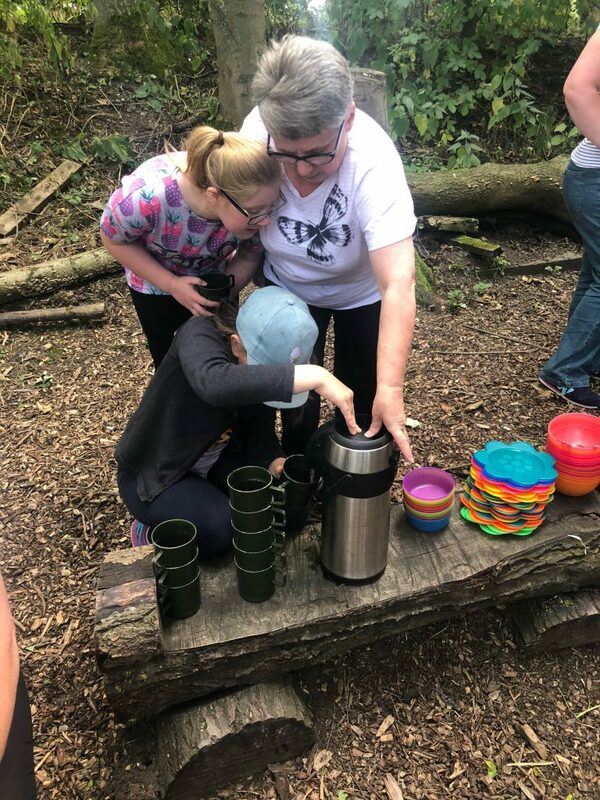 Thank you to all of the families that attended and the staff at West Boldon Lodge for providing this great activity!